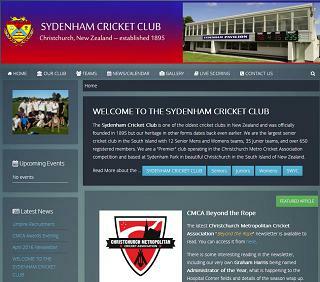 This is a Joomla based website that has multiple customerisation to met the needs of the Sydenham Cricket Club. The statistics pages provide season by season performances as well as a career statistics page showing club members statistics from 1945 to present day. 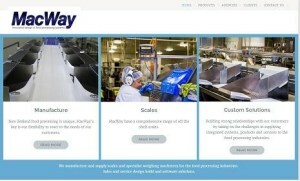 These pages utilise PHP and MySQL extensively. This is a basic Joomla based website that has been customeried to meet the clients needs. We have also developed a private bespoke sporting mobile friendly web based database solution that maintains personal details of its members, performances and certificates won. This was developed using PHP and MySQL. One client wanted a private File Management System to records the location of receipts and payments image files in a web based database. This was developed using PHP and MySQL.